Modena Zinc Metal by Aqua Creations - PWFMT067 - is an unusual feature which will make a great addition to any garden or patio. This unusual water feature made from zinc metal will look great in any garden, home or patio. 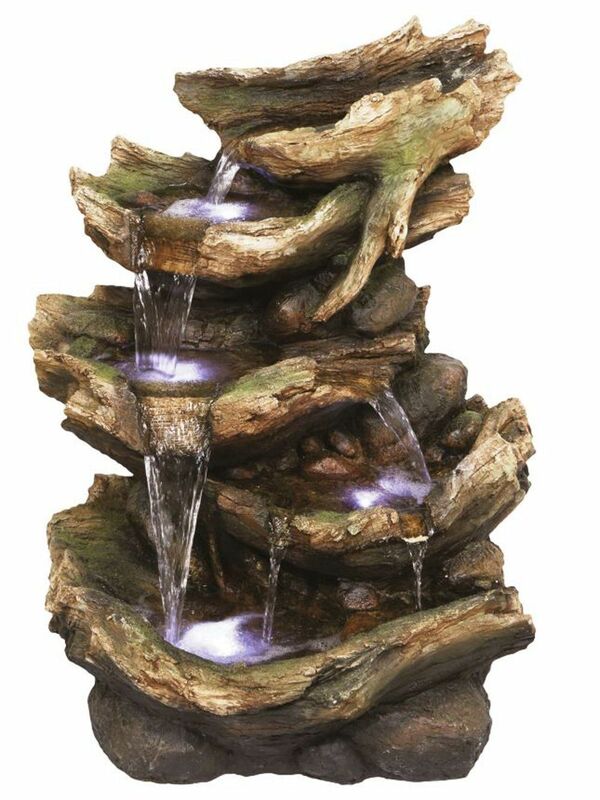 The water gently cascades down the cups to base below, creating a soothing, relaxing atmosphere. 260mm (w) x 260mm (d) x 950mm (h). 10 inches (w) x 10 inches (d) x 37 inches (h).